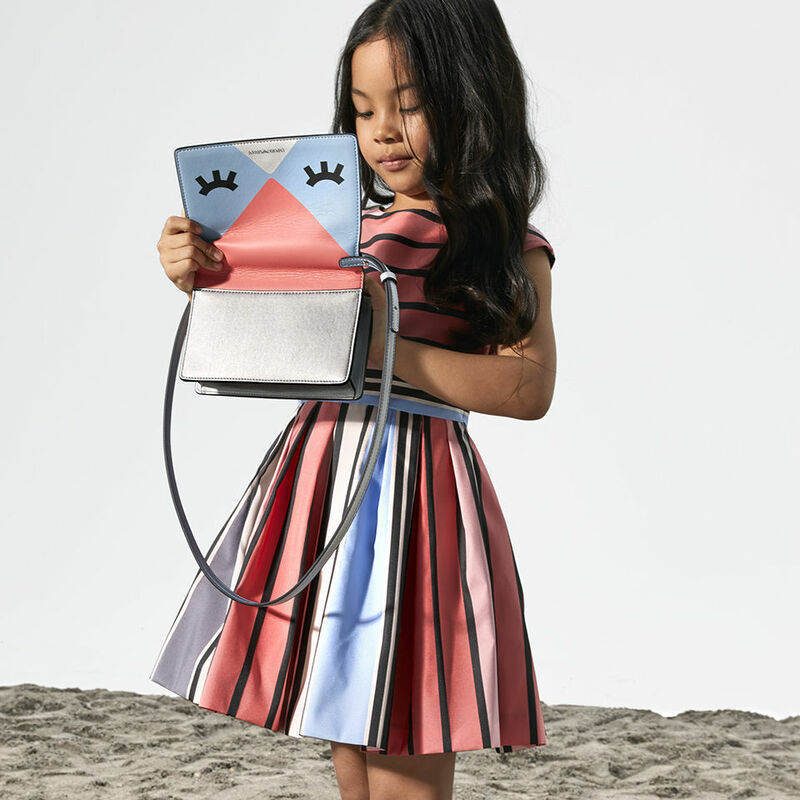 A season full of special occasions is about to begin: the time has come to find the perfect look for the littlest guests. In dresses and jackets, they too will be ready for those picture-perfect moments. 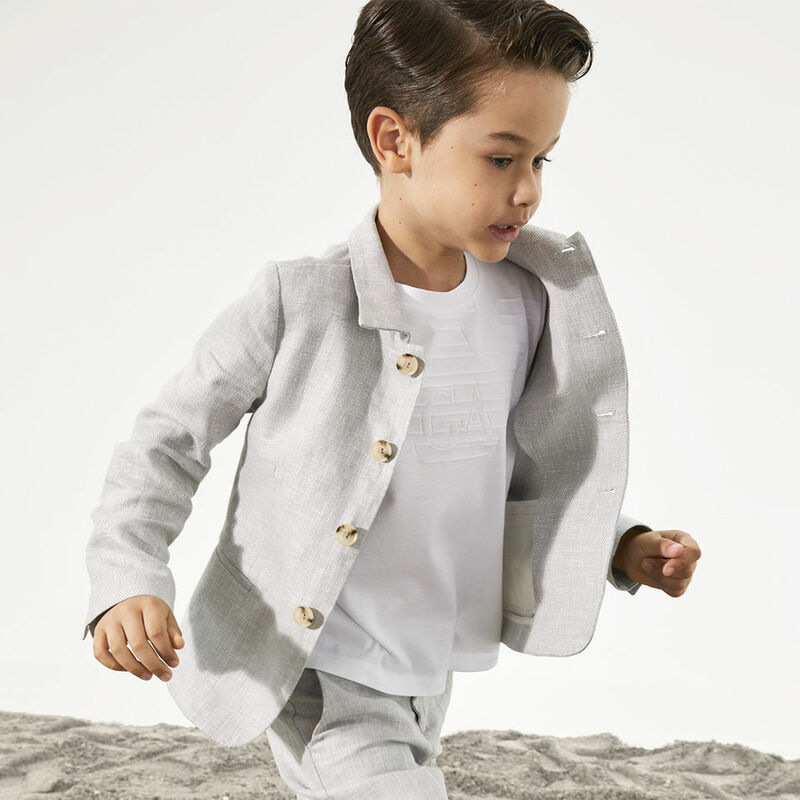 A trendy wardrobe designed for kids: discover the Junior Collection. Cute details and maximum comfort: discover the collection dedicated to little ones.